Designed in 1953, Model 137 is also called the Japanese Model as it is inspired by Miajima water gate off the coast of Hiroshima. This series consists of an armchair, a footstool and a sofa which is able to seat two or three people. 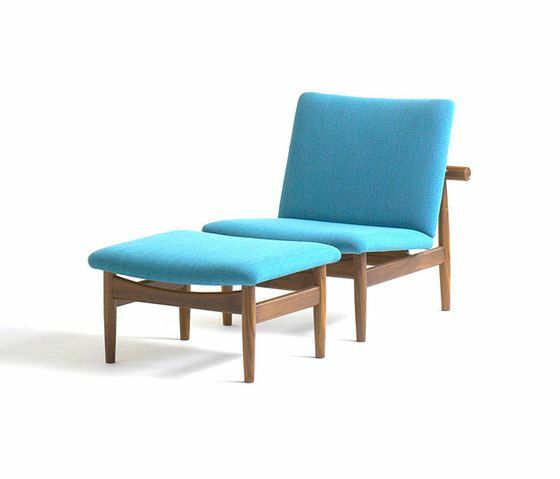 Made in a very lovely finish with hand-sewn upholstery and frame in walnut or oak. It is low and at the same time extremely comfortable.